Maximize your vacation experience and take the confusion and guess work out of planning your days at the parks! With a customized plan, your family will not need to spend more than one day at a park to see and do it all. 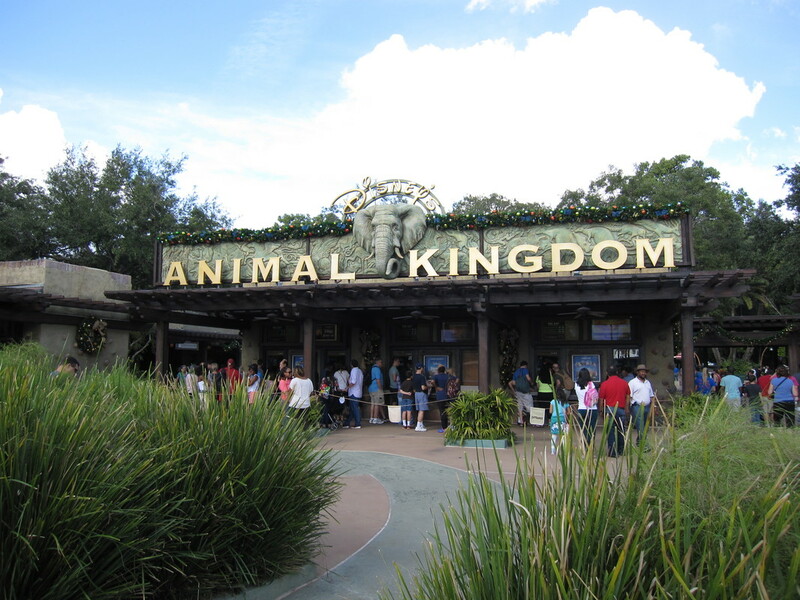 Also referred to as touring plans, the Orlando for Families Planning Experts can create an itinerary that's customized for the perfect vacation day full of things you want to see and do in the most efficient way possible - no zig zagging across the park all day! These are not generic plans with a one-size-fits-all approach. If a plan is truly going to work, it must take into consideration your type of ride preferences, ages of children, favorite characters, and FastPass availability. We take the time to find out these preferences and make sure​ you won't miss anything important! We can plan one day of activities or all of the days and nights while you're at Disney World. We make sure that your day is spent having fun instead of getting lost, missing reservations, and waiting in long ride lines. No more spending most of your time asking for directions and trying to do research online while walking around. We can plan for your future trip or we can work quickly to plan your activities for tomorrow! It's like using our Private Guide service, without the guide!! SPEND YOUR DAYS HAVING FUN - nOT STRESSED OUT! -Consultation: Speak with one of our Disney experts who will gather some information to start the planning process. Your planner is available to answer questions before and during your trip! -Disney Account Set Up: We will set up your My Disney Experience Account and show you how it works in conjunction with the smartphone app before you arrive so you're ready to go. -FastPass and Dining Reservation Assistance: We will reserve your FastPasses in advance and assist with making your dining reservations while you're at the parks, Disney Springs or resort hotel. 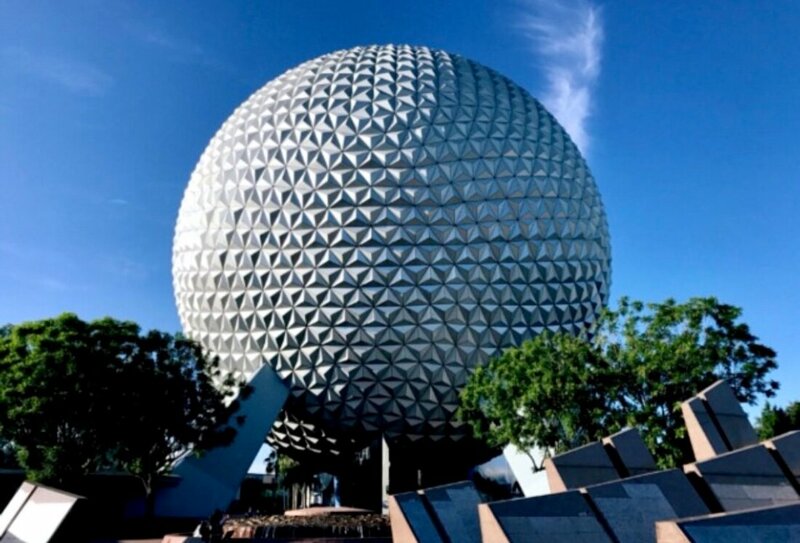 -Fully Customized Itinerary: Receive a complete itinerary for your magical Disney day based on your preferences with FastPass and dining reservations along with a route plan and helpful tips and info. Your easy to follow customized itinerary will make for the best possible Disney experience without leaving you feeling overwhelmed or that you missed out on something special! -Special Delivery: If time permits, we can mail your itinerary, park maps and celebration buttons ahead of your departure in addition to your itinerary and maps being sent to you electronically. This is a great way to get everyone excited for vacation! -Expert Assistance: Have a question while at the park or need assistance with an emergency? Just give us a call, you have a Disney expert standing by. We are here to help ensure your experience is magical! Disney Day Planning Service is only $49 per each day planned! Let's get started! Call us at 407-778-1973 or email us at info@orlandoforfamilies.com with the dates you're wanting us to plan and we will contact you right away!.